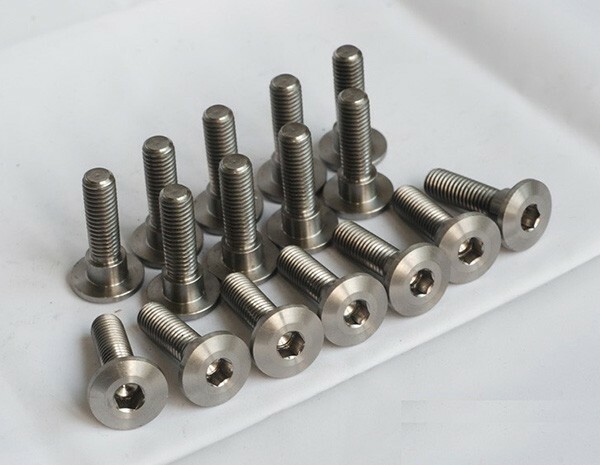 HEXON offer and supply titanium fasteners which contain screw, bolt, stud, threaded rod, nut, washer and custom made special form according to DIN, ISO, ASME, JIS and other international specifications. Compare to other metals such as stainless steel, aluminum and copper, titanium has a higher value and price. 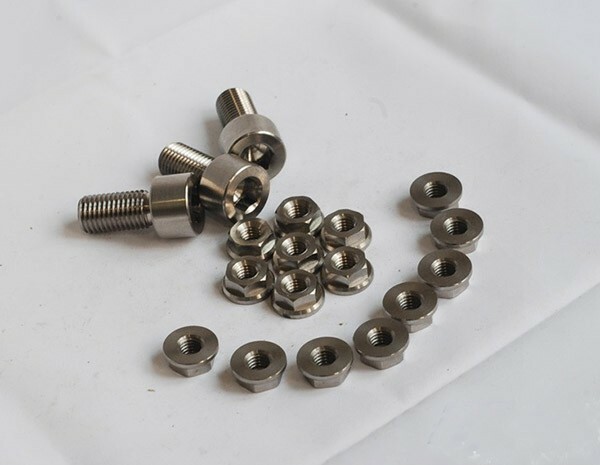 Moreover, because of its excellent anti-corrosion performance, high tensile, light weight, superiorbiocompatibility, titanium fasteners mainly are applied to high-tech areas, such as airplane, racing car, automobile, high-end bicycle, chemical & petrochemical, human implants, and so on. 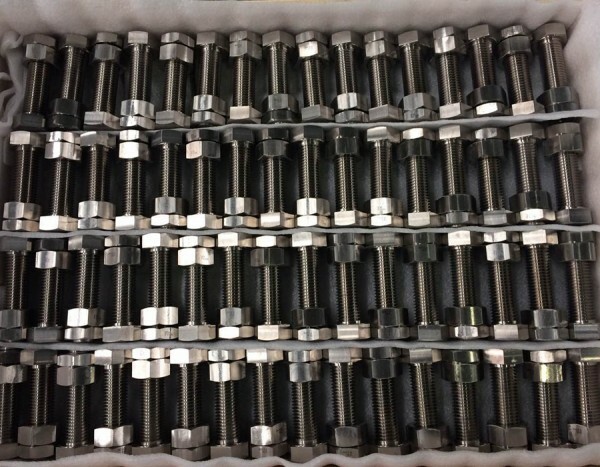 Finished titanium fasteners will be appropriately heat treated to relief residual stress and inspected by Go/no go gauge for every piece.